Food is your medicine. Yes, it’s the most delicious medicine for our happiness and health. 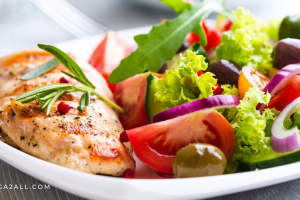 To stay healthy, you must make sure that you’re eating healthy food. It must include proteins, minerals, vitamins, fats, carbohydrates, and water. As far as yoga is concerned, it goes hand in hand with quality food. 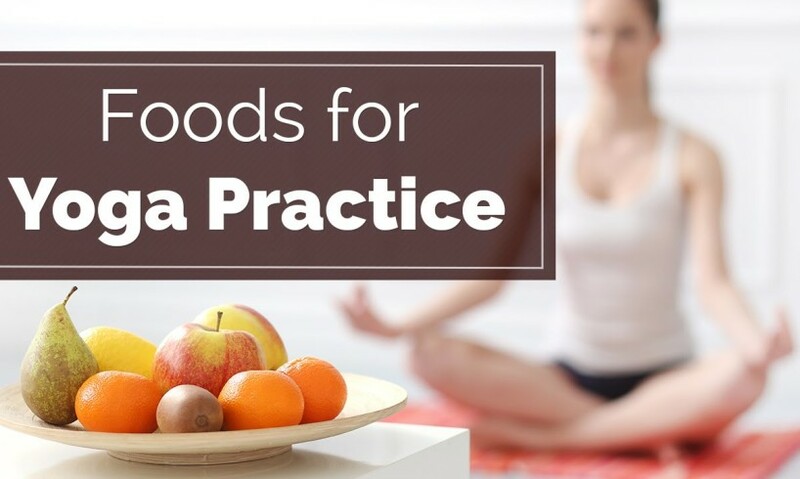 In fact, you can increase the yoga practice with healing foods. As a result, you feel more energetic and lighter, and minor health issues fade away. Several yoga Instructors and practitioners (especially those from India) support and advocate a wholesome of living foods cuisine. Let’s cast a cursory glance at some traditional foods recommended for anyone who’s started a yoga practice. 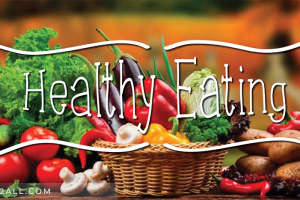 Seasonal food includes eating fresh vegetables and fruits that haven’t been processed or transported long distances. Seasonal foods are more likely to be fresher, consumed closer to harvesting and higher in nutritional value. If food is stored for a considerable time, valuable antioxidants like carotenes, folate and vitamin C rapidly decline. 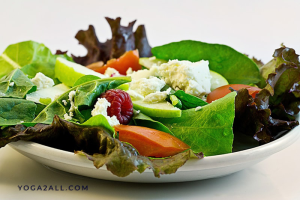 Consume green leafy vegetables including kale, arugula, and spinach because they support the liver functioning and helps to excrete toxins out of the body. Besides, seasonal foods can be easily digested and have exceptional nutritional value. Fresh vegetables also refresh the skin and help in eliminating the aging signs which appear with the growing age. Antioxidant and anti-inflammatory properties of turmeric make it a perfect spice, which you must add to your daily diet while practicing yoga. Curcumin is the main active ingredient in turmeric. 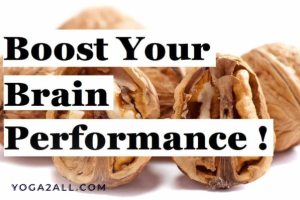 It boosts brain-derived neurotrophic Factor, which is associated with the improvement of brain functioning. Further, it lowers the risk of brain diseases. The anti-inflammatory properties in curcumin are also able to fight obesity too. Turmeric can help you balance your stress hormones. Since a yoga diet is typically vegetarian, you must get protein from a variety of other sources. This includes incorporating more mung beans and legumes into your diet. 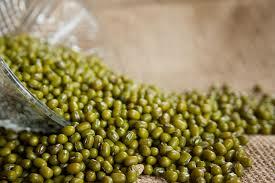 Mung beans have the ability to lower cholesterol levels and prevent heart disease. Due to their antioxidant properties, they effectively fight against cancer development. Mung bean nutrition also provides protection against viruses and infections, and they also boost immunity. By creating a healthy balance of bacteria within the digestive tract, they enhance immune defense and nutrient absorption. Ginger is a portion of great food for muscle pain and soreness. You can expect both things while practicing yoga. 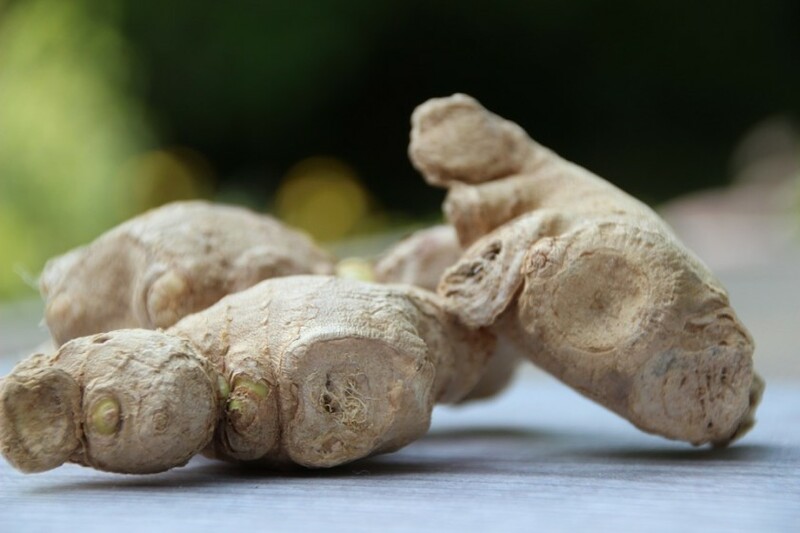 Thanks to the anti-inflammatory properties, ginger is effective at reducing the day-to-day progression of muscle pain. The anti-inflammatory properties also help in preventing the degeneration of the joints in the body. It also protects against heart disease and lowers blood sugar. 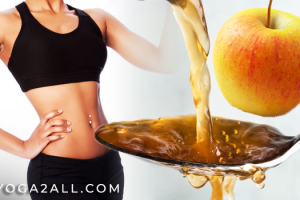 Further, it staves off the gas and bloating, and calms your stomach. Apart from fighting inflammation, ginger has also antifungal and antimicrobial properties to fight infections and boost immunity. Last but not least, it also eases the period cramps. 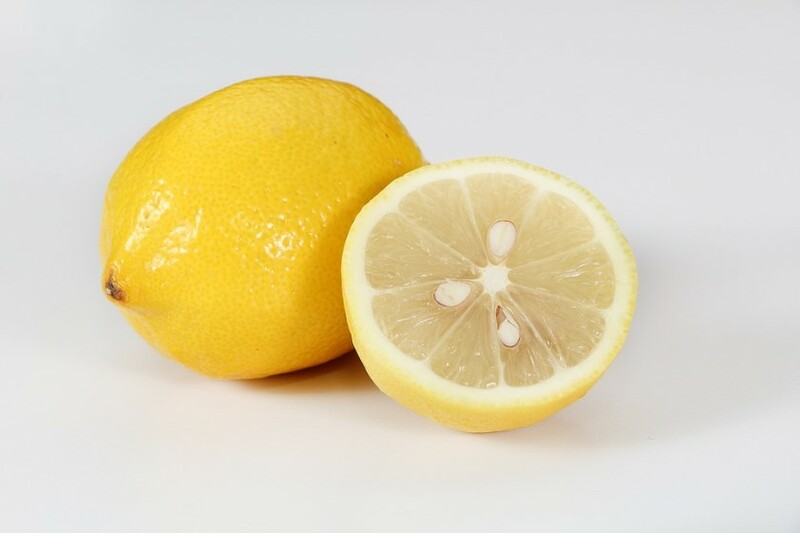 Apart from containing high amounts of vitamin C, lemon also acts as a cleanser and toner. They’re really helpful in removing toxins out of the body. Vitamin C is a great source of reducing blood pressure and preventing the risk of stroke and heart attack. If you drink lemon juice mixed with honey and warm water, it will surely help in reducing body weight. It prevents the chances of kidney stones by forming urinary citrate that prevents the formation of crystals. The coagulant and antiseptic properties of lemon help in stopping minor bleeding. It’s also widely used in skin and hair care products. In a yoga diet, it is advised that you must avoid foods that are considered heavily processed or foods that are not easy to digest. These include food that comes in package or cans that tend to be filled with preservatives to keep them on the shelf as long as possible and foods made with white sugar or white flour. Another important thing associated with the yoga diet is eating your food slowly and allowing it to digest properly. Never scarf down your food, but enjoy every mouthful, chewing it enough for proper digestion. First of all, majority of people practice yoga for wellness and health reasons. They feel lighter, energized, refreshed or simply great after doing yoga. Some even report immediate healing. In the same way, if anybody eats healthy food, he may experience the same benefits of healthiness. The inclusion of natural wholesome foods nourishes the body and the exclusion of harmful foods relieves the digestive burden. The result is that both the yoga and healthy food strengthens the body. If you want to enhance the results of yoga stretching and want miraculous changes, try adding healthy food to your lifestyle. 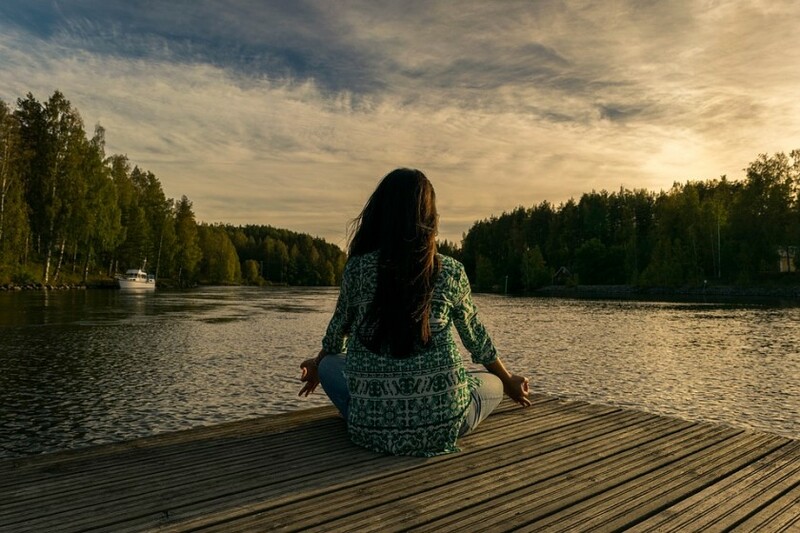 Ju Facenda is a passionate writer at Thai massage salon in Chicago, where she writes intriguing and compelling SEO content for the website and its marketing campaign. Through the years, she has gained experience writing in different styles for numerous target audiences on topics such as music, fashion, and general news and events.